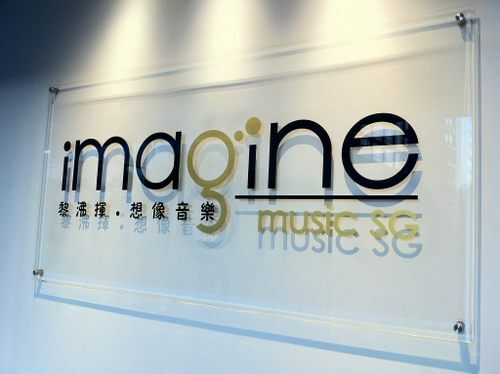 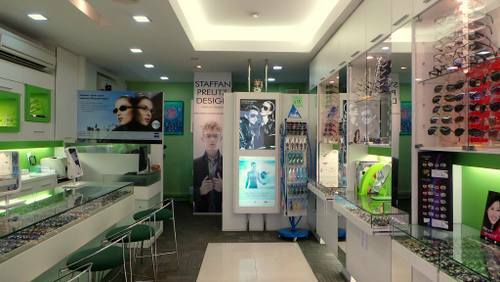 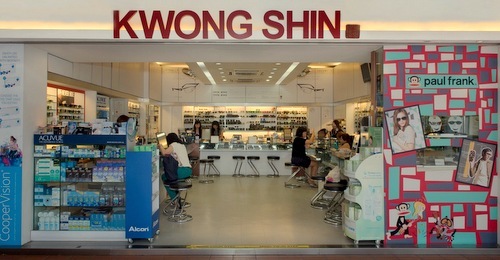 SHOPSinSG – Page 3 – Best shopping in Singapore. 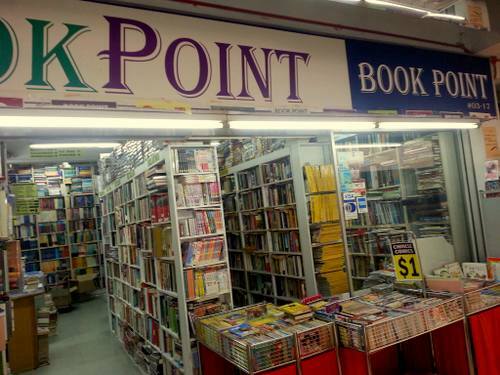 Wan Li Book bookshop is located within Singapore’s People’s Park Centre, at 101 Upper Cross Street. 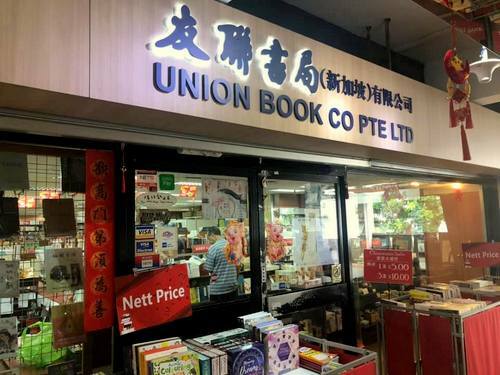 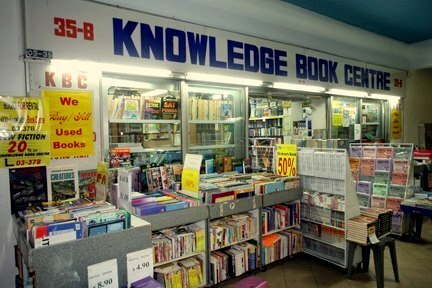 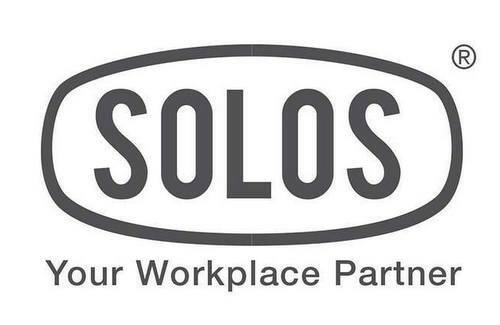 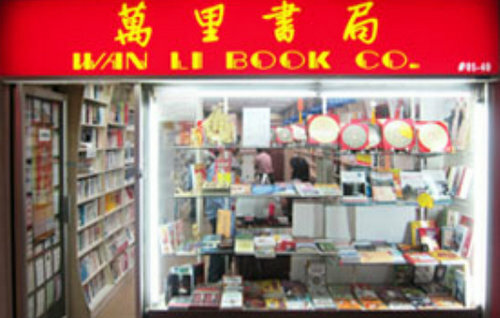 Started in 1973 and under new management from October 2011, Wan Li Book Co….